This was a fast track high profile contract carried out to the highest quality. Coordination with other trades was paramount given the stringent project completion date. 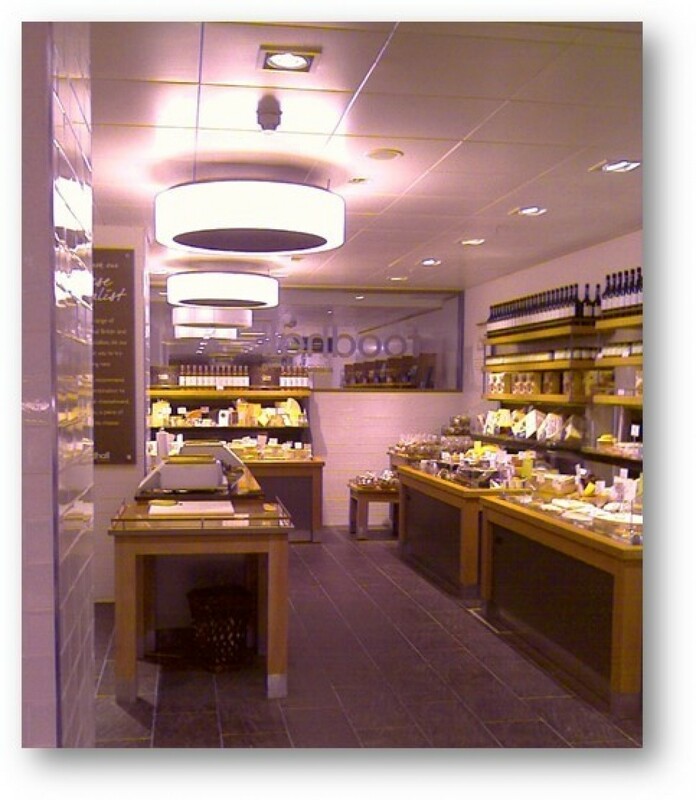 Works included: M&E works to the 22A Cavendish Square entrance / Customer Collection Point in main Waitrose Food Hall / Back of House works and Cold rooms. Safe isolation and strip-out of E&M works / Containment / Power / Lighting track / Lighting / Data to tills and coun Works included: M&E works to the 22A Cavendish Square entrance / Customer Collection Point in main Waitrose Food Hall / Back of House works and Cold rooms. Safe isolation and strip-out of E&M works / Containment / Power / Lighting track / Lighting / Data to tills and counters / Internal telephones / Shop display cabinet power and connection / Lift and escalator supplies / Fire alarm / CCTV / Drainage and fan coil heating and chilled water supplies. ters / Internal telephones / Shop display cabinet power and connection / Lift and escalator supplies / Fire alarm / CCTV / Drainage and fan coil heating and chilled water supplies. The John Lewis Partnership announced the opening of its first ever food hall at its Oxford Street’s shop as part of the refurbishment to enhance the shopping experience at its flagship store. 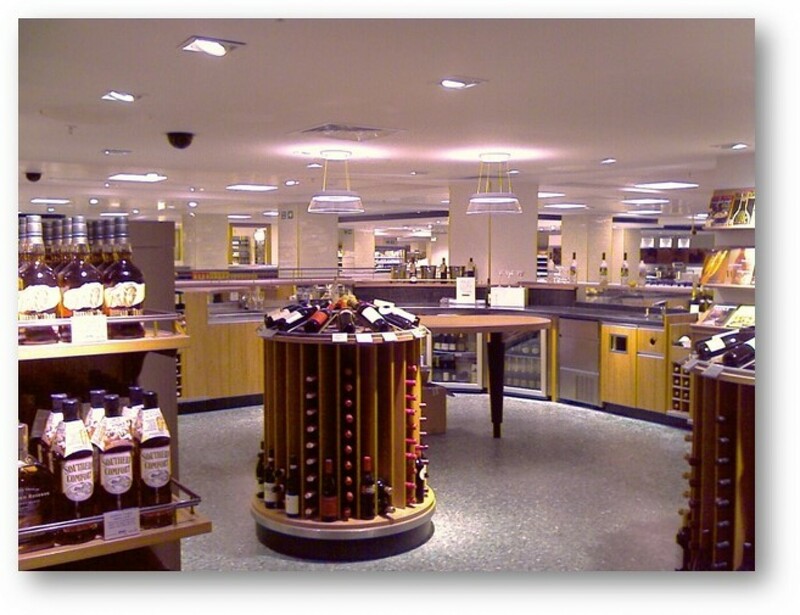 Emico successfully completed the Waitrose Food Hall where we installed the lighting, power and refrigeration supplies as well as the services for the new entrance at 22A Cavendish Square.